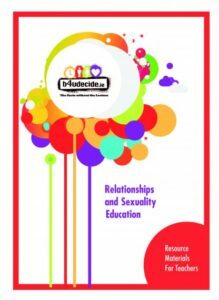 Relationships and Sexuality Education (RSE) aims to provide age appropriate opportunities for young people to learn about relationships and sexuality in ways that help them think and act in a moral, caring and responsible way. The school recognises that parents/guardians are the primary educators and home is the natural environment in which RSE should take place. 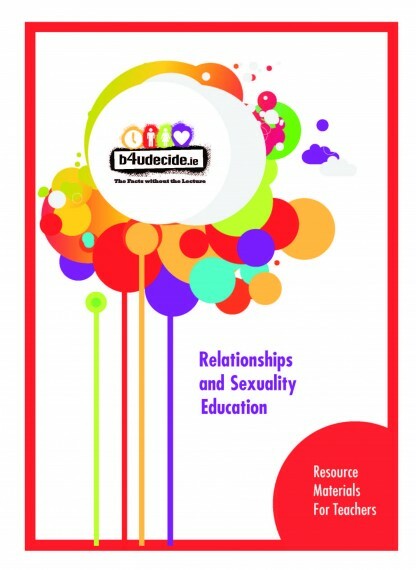 Schools are required by the DES to have an agreed policy for Relationships and Sexuality Education (RSE) and a suitable RSE programme in place for all students at both junior and senior cycle. At Junior Cycle, the RSE programme is part of Social, Personal and Health Education (SPHE). Resource materials to support the teaching of RSE at both Junior and Senior Cycle are available on the SPHE website (http://www.sphe.ie). Additionally the DES links to the website of the Crisis Pregnancy Agency www.crisispregnancy.ie.